Throughout the course of the year, you may be forced to relocate because you began a new job or relocated your existing one. 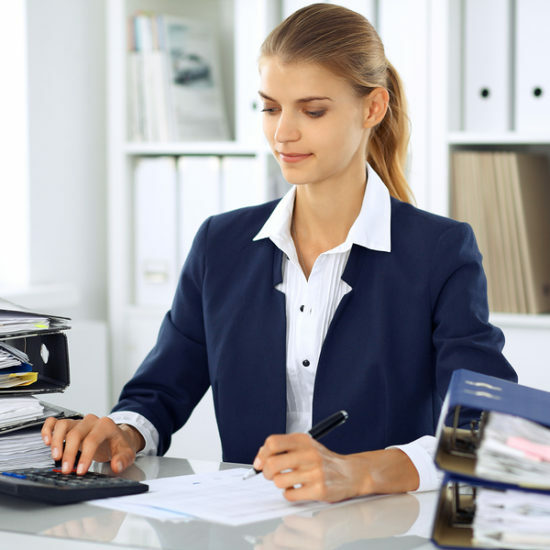 Any expenses you have because of this move are potentially deductible, something that is often overlooked or forgotten when it comes times to file your taxes in the following spring. Do you ever feel overwhelmed as a business owner? How could you not? You’re tasked with overseeing everything within the company, from hiring new employees to handling the daily operations. This also means that you’re in charge of your company’s payroll taxes. 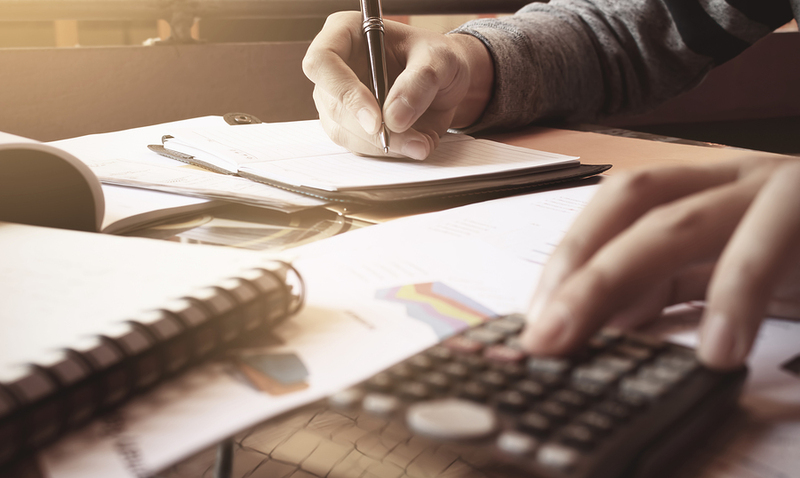 As the school year begins this fall, it’s important to consider how education costs can be impacted by your taxes. If you pay higher education costs for yourself, a spouse, or a dependent, then there are two tax credits available. 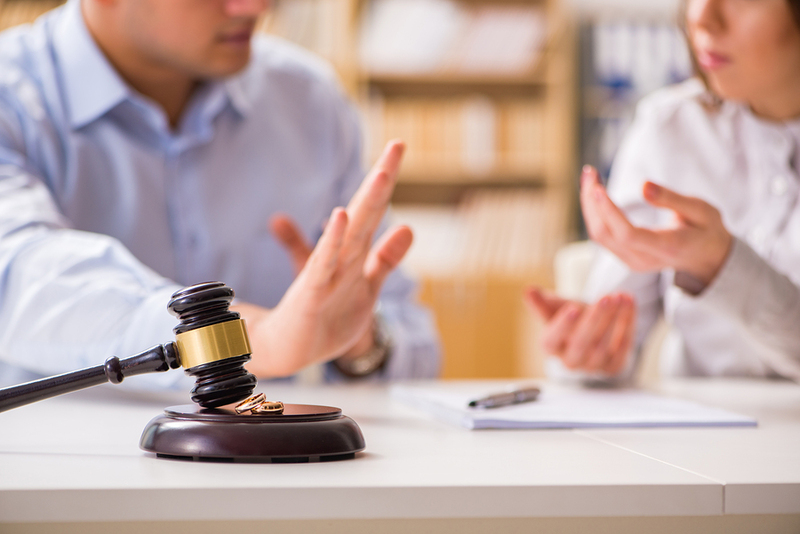 If it’s been a tumultuous year as you go through a divorce or separation, you have likely overlooked the fact that things will be different the next time you file your taxes. 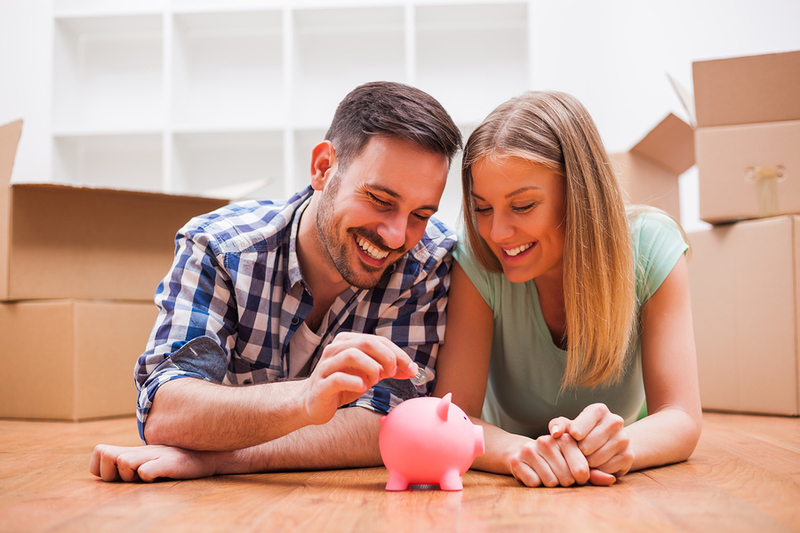 Now that you’re newly divorced, it’s important to know that your taxes will be drastically different next spring, and could potentially deal you a huge financial blow. 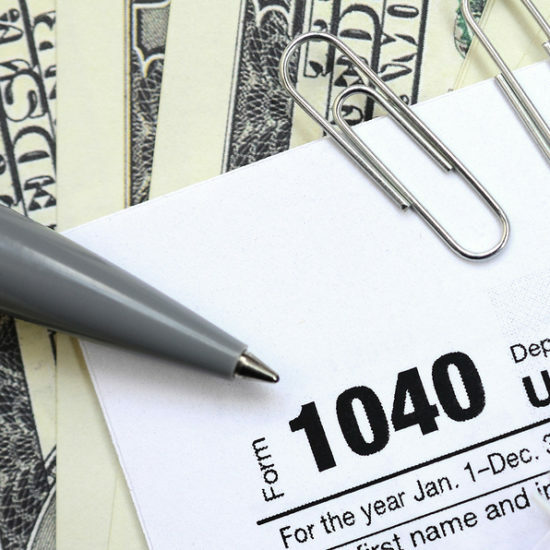 What else do you need to know about filing your taxes after a divorce? 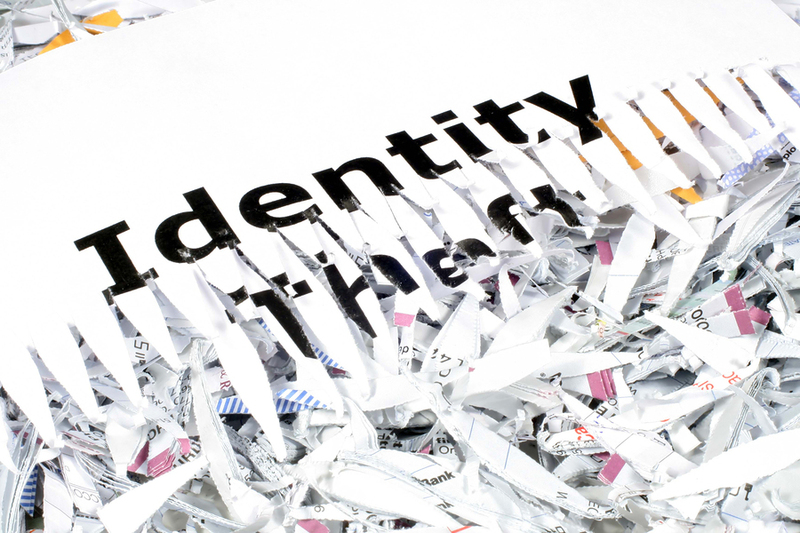 Identity theft, otherwise known as the theft of an individual’s private information for financial gain, is an increasingly growing epidemic in the United States. Javelin Strategy & Research’s 2017 Identity Fraud Study found that 15.4 million U.S. consumers were impacted by identity theft in 2016, costing them $16 billion. A lot of time has been stressed on this blog about the importance of keeping diligent tax records. 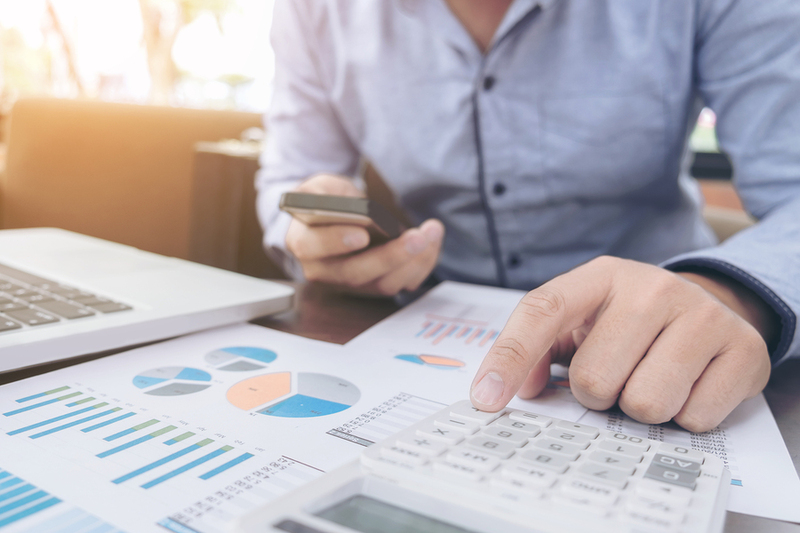 You never know when you will need to review a prior year’s return, or when you will be audited and need to provide evidence and proof in defense of your return. 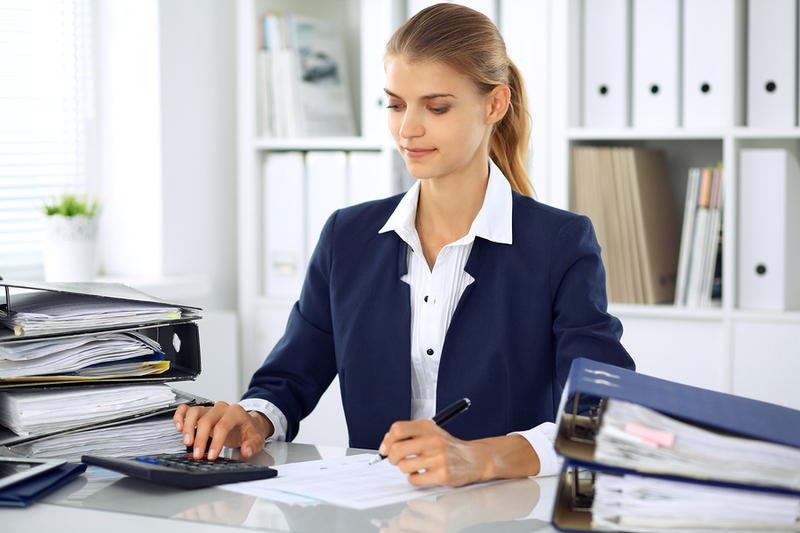 It is recommended that you keep copies of your tax returns for at least three years. 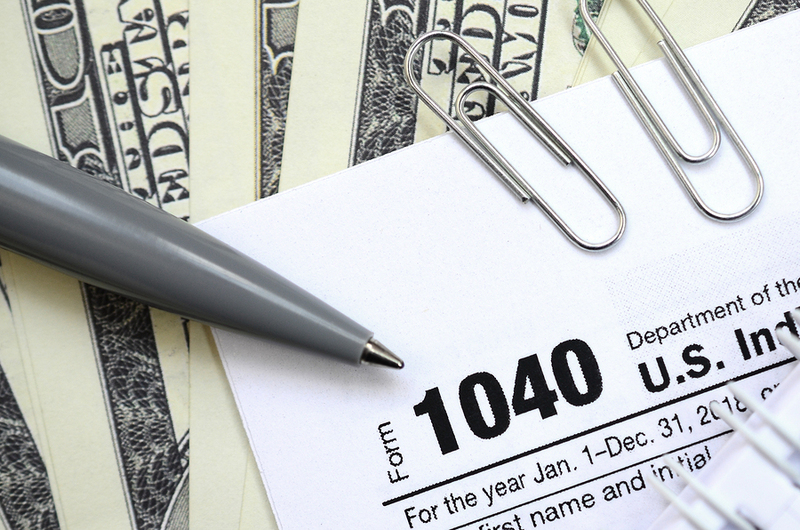 If you did not keep a copy of your return, it is available from the IRS for a fee. 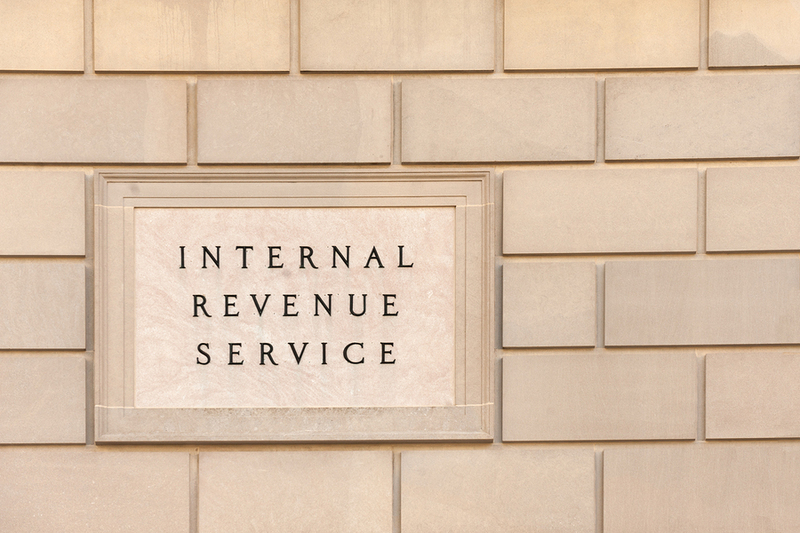 However, some scenarios may not require the actual return from the IRS. 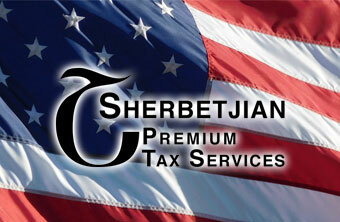 Tax transcripts are available from the IRS for free. As a member of our armed forces, your service to our country is very much appreciated. 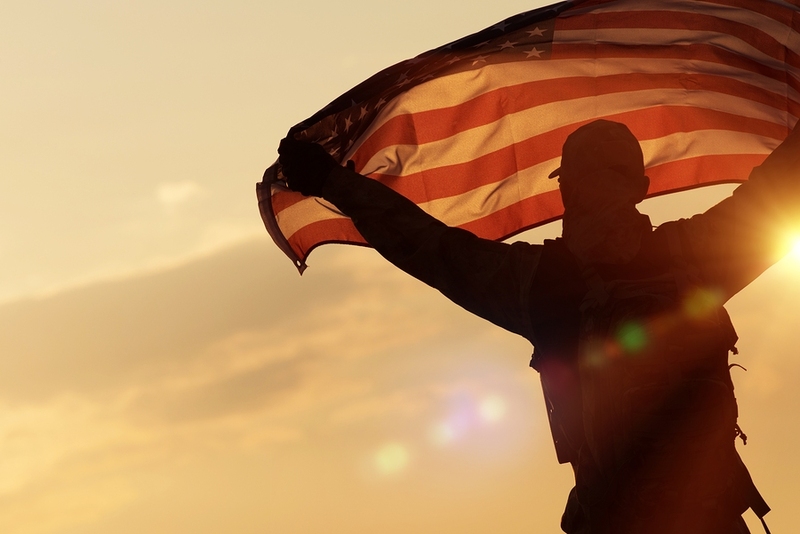 Were you aware that members of the military may be eligible for tax breaks and other benefits, such as extensions on filing and payment deadlines? Or that your military pay may be tax-free? 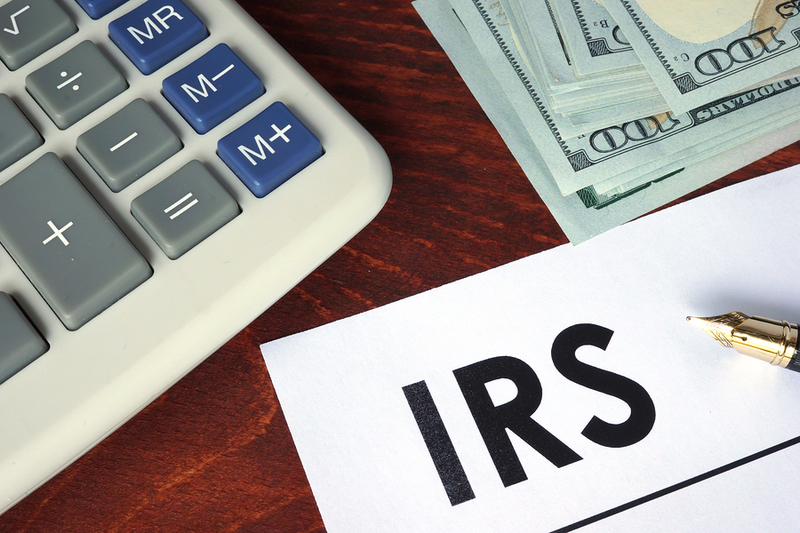 Consider some of the following tax tips from the IRS regarding military membership. 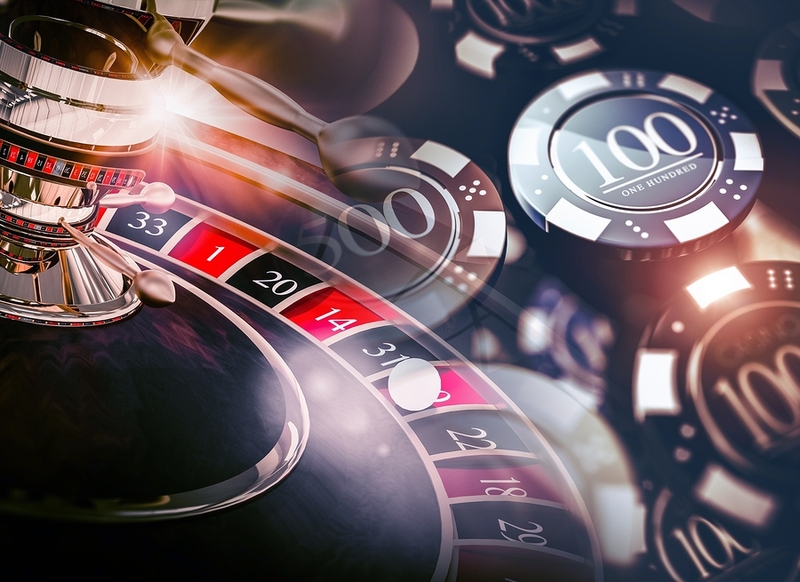 If you enjoy gambling, whether it be at a horse track or inside a casino, there are some important things to know regarding taxes and your winnings. Gambling income is considered taxable income, and “income” is not strictly limited to cash. Any non-cash items won, such as cars or trips, will be taxed at fair market value. It is important to report your gambling winnings when filing tax returns. 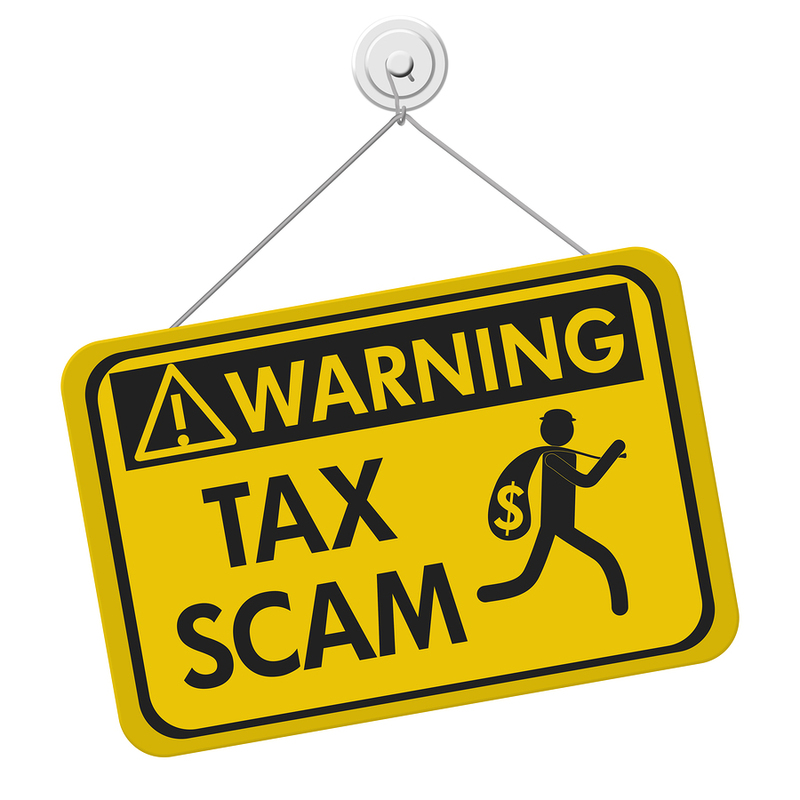 Each year, the IRS sends out millions of letters and notices. Some are more than others, and most can be resolved rather easily. If you’re a taxpayer who has received one of these letters or notices, consider these tips from the IRS. Working during the summer is a great way for your teenager to learn responsibility. Not only do they have to show up on time in a clean uniform and work hard during their shift, but they must also be responsible with their money. 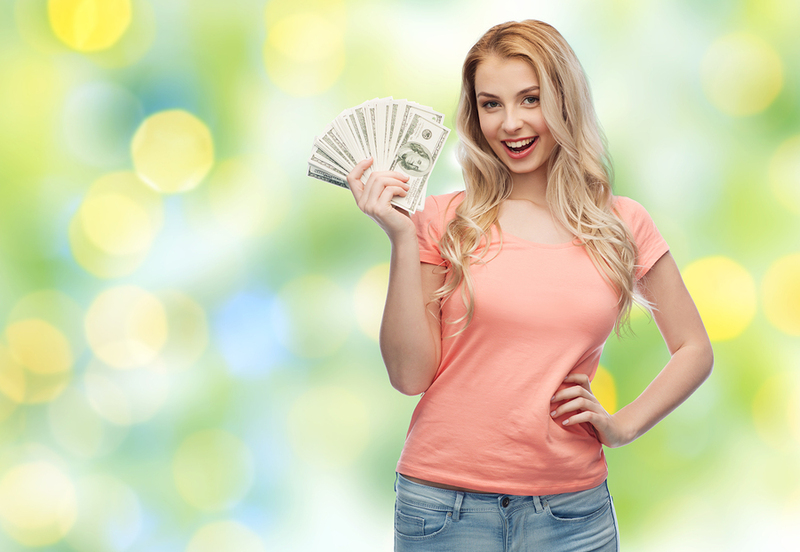 You can teach your teenager fiscal life lessons with each paycheck they receive. Are they spending their money properly? Are they saving their money? Why is money being taken out of their paycheck every week, and where does that money go? Summer employment is a great way for your teenager to begin learning about money and taxes.